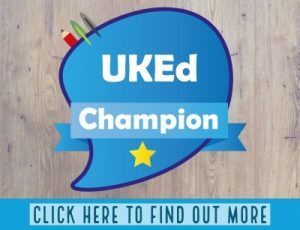 Fantastic collection of creative teaching ideas. 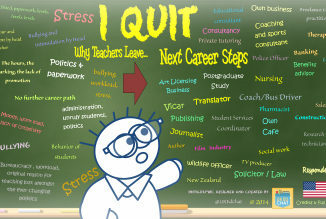 Relevant to teachers in all stages. Encourages 'artful' thinking in all curriculum subjects. 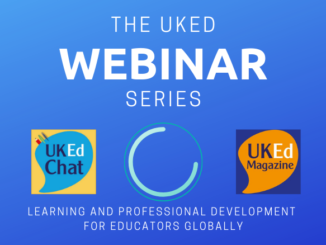 In our recent UKEdChat session on Creativity in Schools, I alluded to creativity being a way of thinking and seeing the world. What I was meaning is that so much of pedagogy appears to be stuck around rigid curriculum programmes and creativity in schools appears to be stifled by accountability, getting results and pressures on teacher workload. Yet encouraging all members of a school community to be creative goes beyond the process of doing arty stuff, dance or singing – it’s a way of thinking, doing, collaborating and feeling alive – it’s a way of humanity. For some in education, it is difficult to break free from the curriculum and school straight-jackets, but I would agree with Sue Cowley that teachers are intrinsically creative by their very nature. 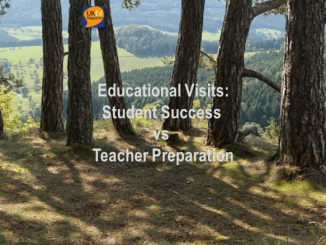 You only have to witness how creative the profession is when new initiatives come from policymakers, or when an aspect of the teaching and learning process isn’t working and a teacher adapts the lesson immediately to keep students engaged. Teachers are endlessly creative in the face of many different challenges. 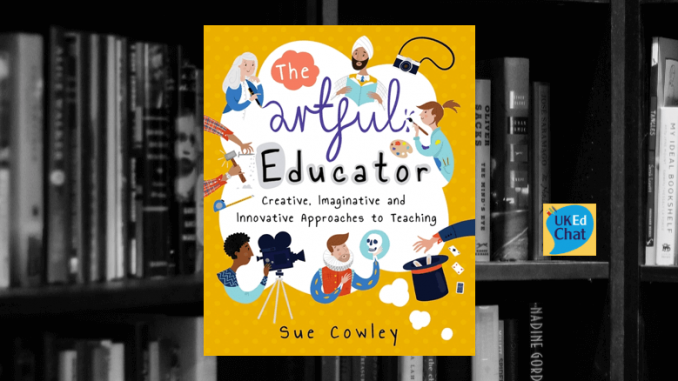 In her new book, “The Artful Educator – creative, imaginative and innovative approaches to teaching”, Sue Cowley explores an artful philosophy, the antithesis to standardisation. The results providing a powerful force for building students self-confidence and promoting an enjoyment of learning. 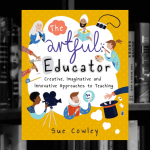 An ’artful attitude’ to education offers different ways to learning, planning and creativity, with the book offering ideas for early years, primary, or secondary teachers to become: actors; playwrights; film directors; storytellers; sculptors; authors, or even; chefs. Yes, no matter what curriculum speciality you teach within, there is always the opportunity to be creative with the scheme of work you have to make your subject come alive and spark the senses of your students. Sue offers a great range of ideas, activities and inspiration that will stimulate your artful thinking, making your teaching spark into life, and bringing out the best in your students offering creative ways of learning that they will fondly remember. Is teaching an art, rather than a science? Instead of measuring education and reducing everything to data, what if we looked at it through the lens of the arts? Sue Cowley demonstrates how teachers can become artists, sculptors, actors, dancers, musicians, playwrights, poets, designers and directors, no matter which subject or age group they happen to be teaching. The artful educator paints the air with ideas and weaves magic with words. They aren t afraid of a little risk, or of planning and delivering lessons a little differently. Learn how to be more creative, experimental, playful and imaginative in the methods you use to manage your classroom, and in the myriad ways in which you help your students to learn. 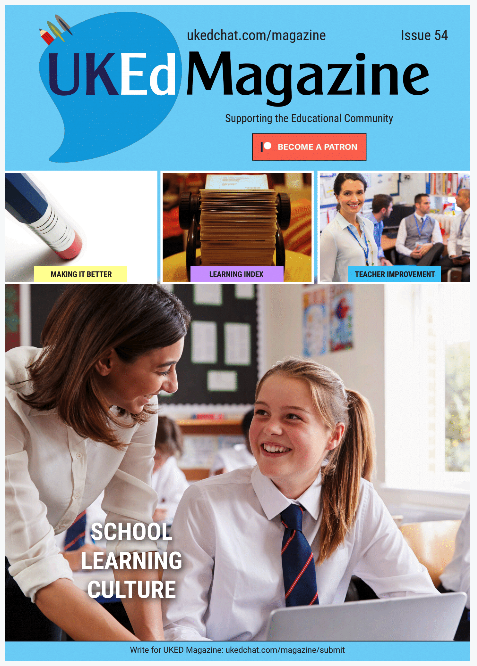 Discover what an artful attitude to education looks like, with plenty of practical, real-life ideas for artful teaching and learning. Sue has collected inspiring examples of how colleagues in a range of settings, from early years to secondary and further education, are already using artful approaches in their classrooms. Find out how to engage with your artful side, reinvigorate your approach to teaching and inspire yourself and your children with the pure joy of learning. Getting artful can involve borrowing techniques from the arts to use in teaching, getting learners hands-on with creating artworks themselves and also engaging learners with great existing works of art, cultivating the cultural capital that comes from this in the process. This practical and joyful book reinvigorates my belief that creative, inventive teaching enables pupils to thrive in all aspects of their learning. It will give courage and inspiration, and has a prized place on my bookshelf – right next to another of Sue Cowley’s books, kept for seven years because it really did save my life as a primary school NQT (newly qualified teacher). I rarely write reviews, but I just had to this time!